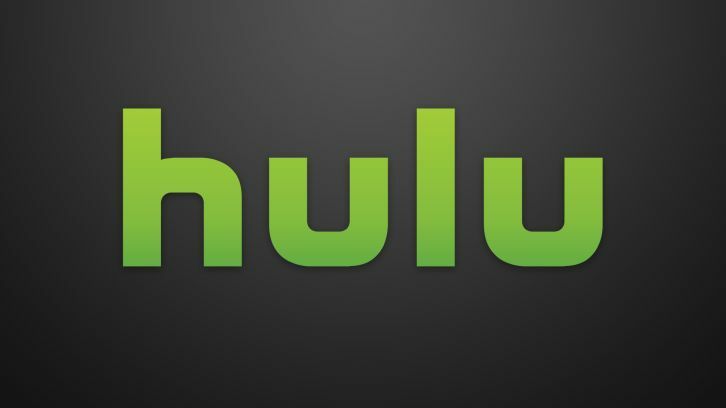 The High Fidelity TV series starring Zoë Kravitz, originally set up at Disney+ is moving to Hulu, Deadline reports. The show was was originally pitched as a more of a PG-13, lighter take on the material that would appeal to millennials, a demographic Disney+ is looking to reach. But as the development progressed, and especially after Kravitz came on board as star and executive producer, the project evolved creatively to become more mature than what Disney+ would feel comfortable programming. The High Fidelity series is a reimagining of Nick Hornby’s 1995 novel and the 2000 feature starring John Cusack with a female point of view. Kravitz stars as the ultimate music fan, a record store owner who’s obsessed with pop culture and Top Five lists.